SEATTLE — It wasn’t more than a few minutes after the final out, and Kansas City Royals manager Ned Yost made an immediate declaration. But not before the Royals suffered another deflating, record-setting loss Saturday night. On “Turn Ahead the Clock Night” at Safeco Field, Kansas City wrapped up the worst month of June in its 50-year history with a 6-4 loss to the Mariners. With the loss, the Royals dropped 21 of 26 games in June, and fell 19 1/2 games back of the first-place Cleveland Indians in the American League Central. Their previous mark of futility came in 1970 when they finished 7-19 in summer’s first month. “We are all trying to do our absolute best to figure things out,” Royals starting pitcher Jason Hammel said. 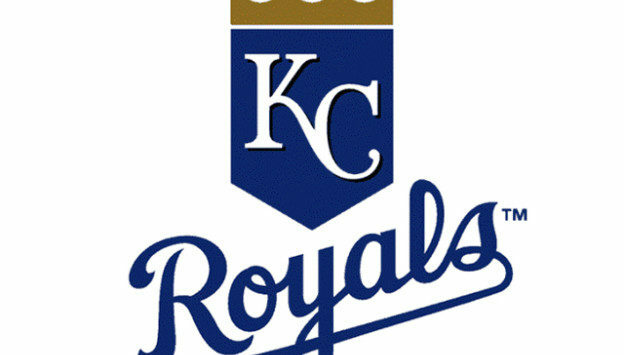 The Royals grabbed a 3-0 lead in the first inning on Mike Moustakas’ three-run home run off Felix Hernandez. In fact, the first four Kansas City batters registered hits off Hernandez before Seattle’s veteran right-hander settled down, retiring 13 of the next 14 hitters. “Good pitchers, if you are going to get them, you better get them early, because they are going to settle in,” Yost said. And that was more than enough time for Seattle to recover against Hammel, who grew up in nearby Port Orchard. After scoring once off Hammel in the first inning, the Mariners took the lead for good in the second. Ryon Healy’s two-run home run tied it at 3. Ben Gamel followed with a triple to left field after a sliding Alex Gordon could not keep the baseball in front of him. The Mariners took a 4-3 lead later in the second on Mike Zunino’s sacrifice fly to center field. Hammel gave up two more runs in the third, and finished six innings of work by giving up six earned runs. It was the fourth time this season he has given up six or more runs in a start. And he finished one of the worst months of his career by giving up 25 earned runs in 35 innings pitched. He also lost his final five starts in June. Six of the 13 hits against Hammel had exit-velocity readings of 100 mph or higher, including a 111.8-mph single by Nelson Cruz in the fourth inning, per Statcast™. The 13 hits allowed tied Hammel’s career high.